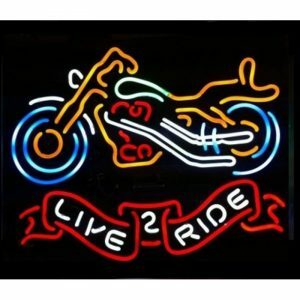 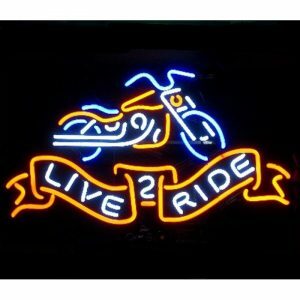 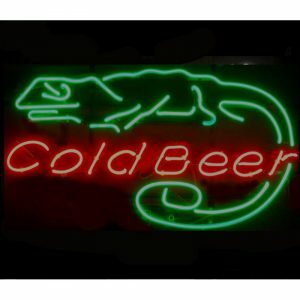 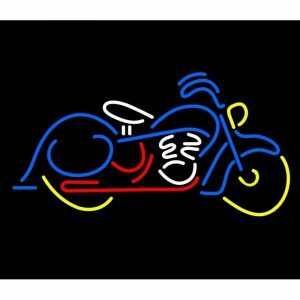 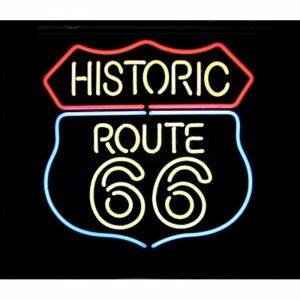 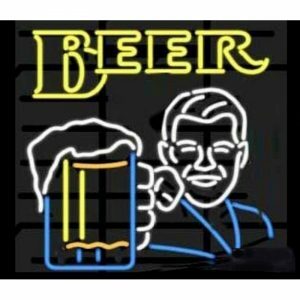 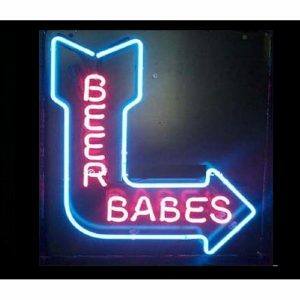 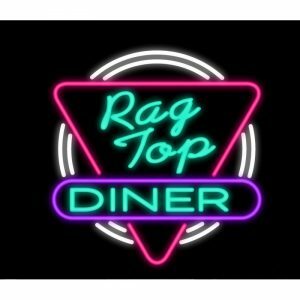 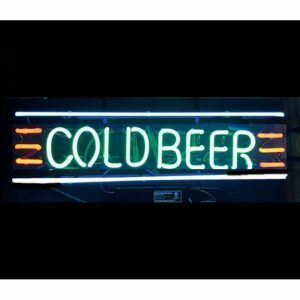 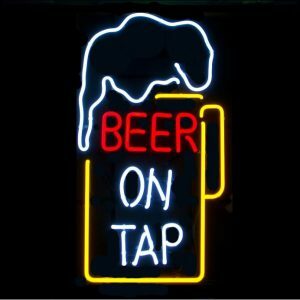 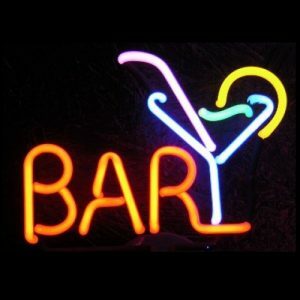 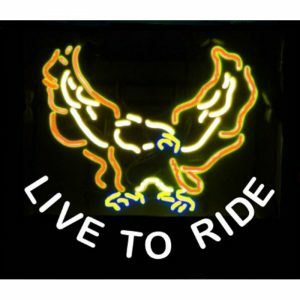 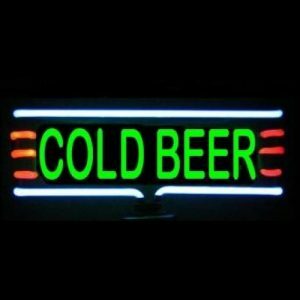 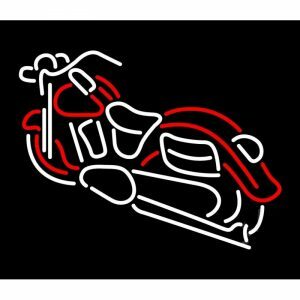 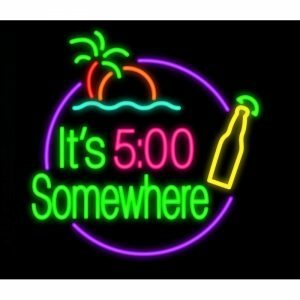 Our high quality and affordable Neon Bar signs are perfect for displaying the vibe and areas of your bar you want to accentuate. 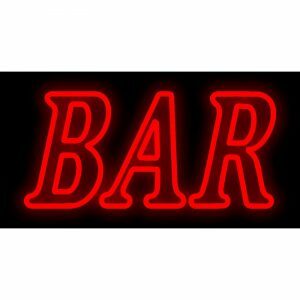 Bar neon signs have been used long enough to make bars look awesome and provide clients from the inside out a great way to feel they’re “at home”. 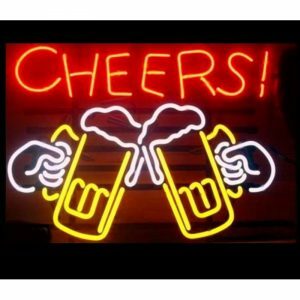 Having a good drink on a bar that has all their favourite drinks will go hand in hand with one of our signs and may even make your customers so happy that they want to drink a bit more just to celebrate :).